The Toastmasters learning system has been proven worldwide and has helped millions of people improve their speaking abilities at a fraction of the cost of traditional training programs. 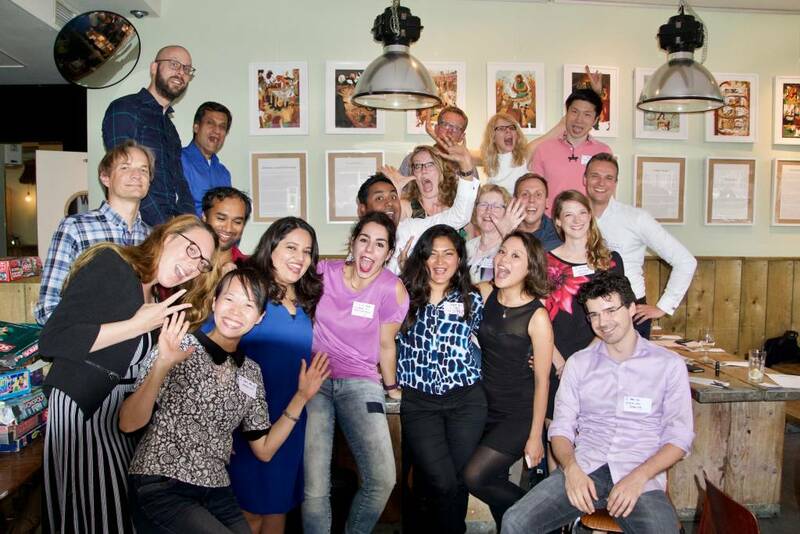 We are Utrecht Toastmasters! An incredibly diverse group of people which is why our meetings are all in English. We meet on Friday, every other week. mix of people from all over the world who study, work or live in Utrecht. Many of our members are actively involved in the international business community. If you have at least a reasonable command of English, we invite you to join one of our meetings. For non-native English speakers, this is a great opportunity to gain confidence by giving speeches in a foreign language; besides being able to improve your presentation and leadership skills. Native speakers will be able to bring these skills to an even higher level. During the meetings, club members share experiences and skills through speeches and also support each other by giving honest and motivating feedback. This provides a good learning environment where we all participate in the continual development of our members. The ambiance is simply great! After the meetings we head down to the bar to chat to socialize with each other. We welcome you to drop by as a guest. You can experience first-hand the methods and approaches we use to develop communication and leadership skills in a fun and rewarding way. What are you waiting for? Come visit us during our next meeting. See you soon!